Ballerina sisters offer their real-life experiences and advice about competitive feelings toward a sibling who also dances. 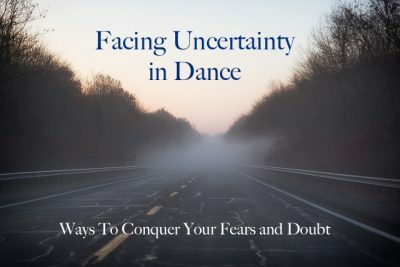 If you feel like you’ve been thrown off the path in your dance life; if you doubt yourself or your decisions, dancers: Read this! 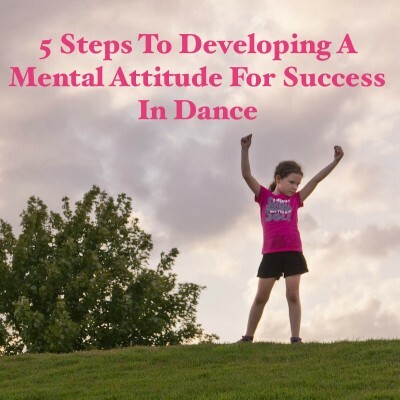 A dancer’s most important tool is a winning mindset. 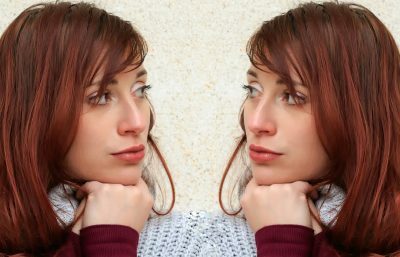 Here’s how to develop a positive mental attitude so that you’re at your best every time. 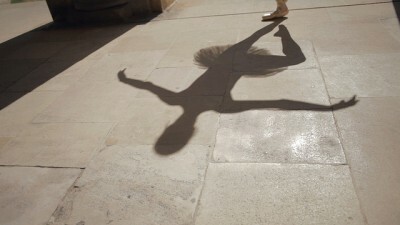 Dancers deserve to cultivate a good relationship with their bodies. 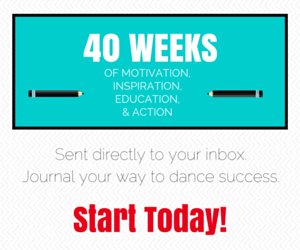 Here are five strategies to improve your body image that you can apply right now to your dance practice.